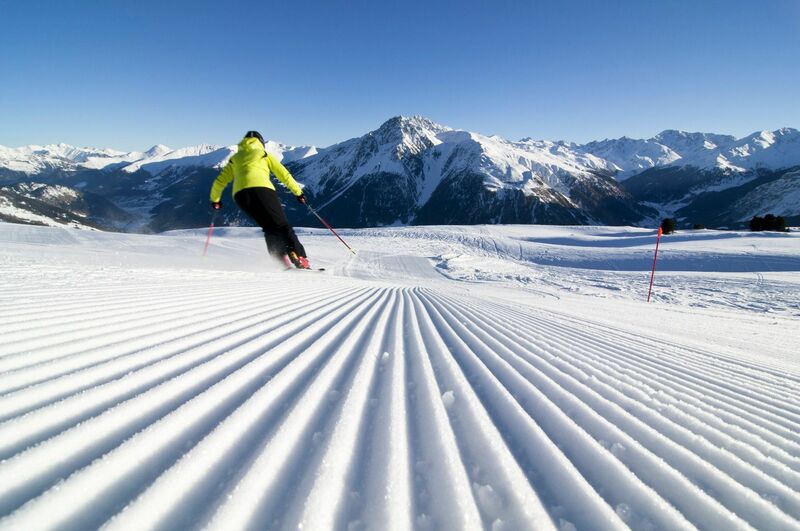 With the Two Country Skiarena, skiers of all ages have the opportunity to enjoy the ski areas in North and South Tyrol, from Nauders on the Resia Pass to Solda/Sulden in the Venosta Valley, with no limit. 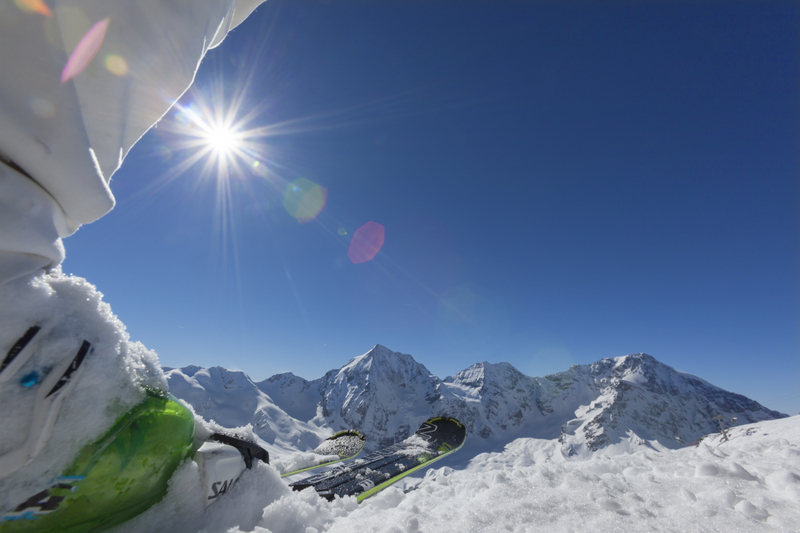 This ticket is valid in five ski areas, providing access to 211 kilometres of slopes. Visitors may choose between a multi-day pass and a season ticket. 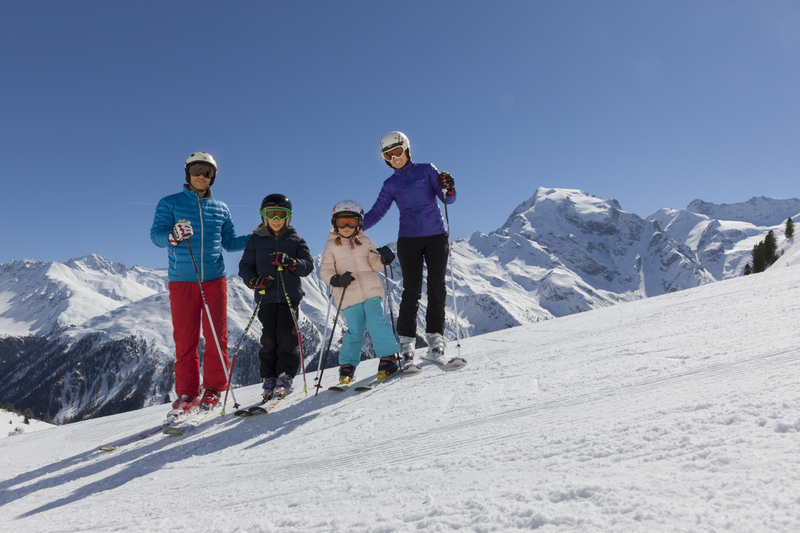 Other offers include the flexi ski passes, special week prices and family ski passes for unlimited use in the following five ski areas: Belpiano/Schöneben-Malga S. Valentino/Haider Alm, Watles, Solda allOrtles/Sulden am Ortler, Trafoi all'Ortles/Trafoi am Ortler and Nauders in Austria. The Two Country Skiarena will be available for purchase in the 5 ski areas in Venosta Valley and in Nauders. 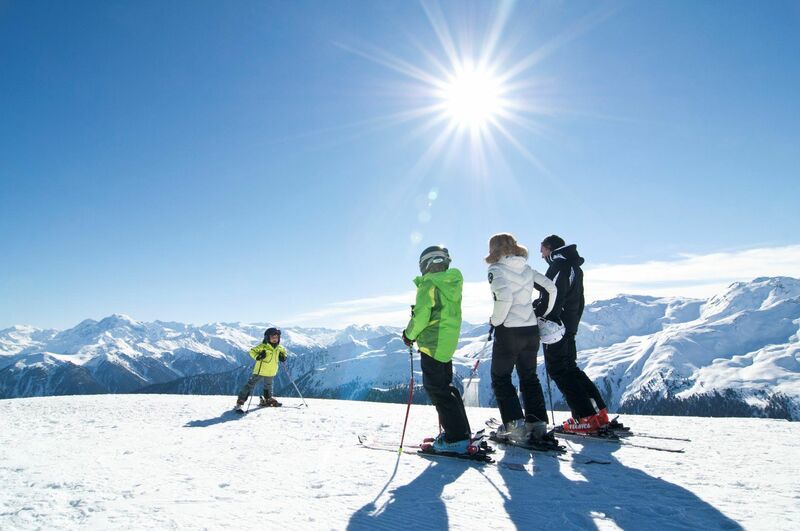 At Resia/Reschen, near the tri-border area where South Tyrol, North Tyrol and the Engadine meet, you’ll find the sun-drenched ski resort of Belpiano-Malga S. Valentino, one of South Tyrol’s most popular family ski areas. Solda/Sulden is located amidst the Ortler Mountains in Stelvio National Park. The ski area is open six months a year and offers over 40 km of slopes for experienced skiers and other winter sports enthusiasts.